It’s fun to turn my design skills from the web to another medium. 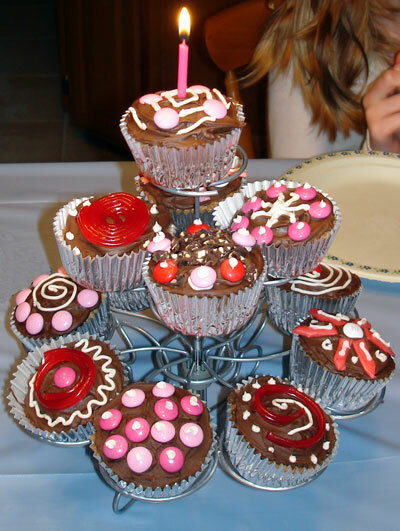 Take a look at these “designer” cup cakes I created for my daughter’s 11th birthday party last week. Yum Yum …although I didn’t actually get to sample one as they were all gobbled up very quickly by the party guests.